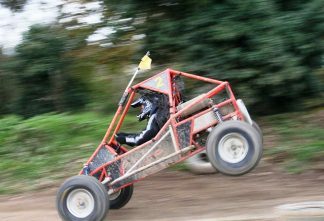 620cc Rage Motorsport racing buggies deliver a fast and furious ride. The wetter the weather the more extreme this rallying experience gets. Located 45 mins away from Carrick on Shannon. AN INTRODUCTION TO GUN SAFETY AND THE GUNS. 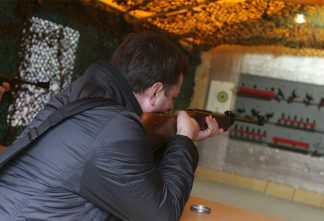 YOU WILL BE SHOWN HOW TO AIM, LOAD AND FIRE DIRECTLY. THE SELECTION OF THE GUNS WILL BE, FULLY LICENSED REPLICA AIRSOFT GUNS. CONSISTING OF: Hand Guns/Pistols Taurus 24/7. Colt. Smith & Wesson, Sig Sauer.Machine guns Semi/Full Automatic Kalashnikov AK47. Looking for something different and suits all groups and is only 10 min drive from Carrick on Shannon. 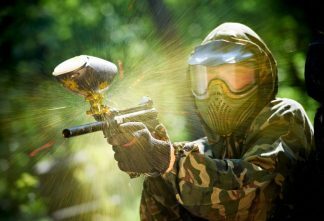 Dodge paint bullets and try to gun down the enemy an eliminate the opposition on a purposely designed fun course located 5 min drive from Carrick on Shannon. Suits both hen and stag groups. 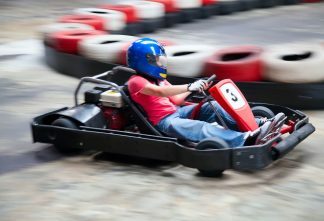 This new and fast indoor track is located right in the heart of Carrick on Shannon and it will have you racing for pole position with tyres screeching and your heart racing to be the winner. 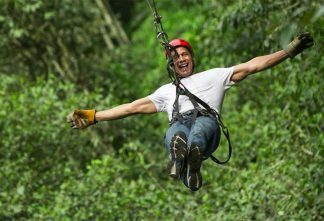 Ideal for hen and stags groups and no experience required. 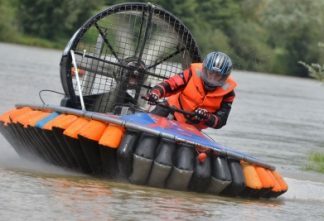 Hovercrafting will have you sliding and drifting over water, grass or anything gets in your way at speeds of over 30km. 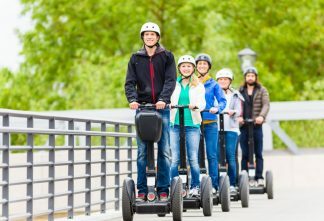 Located 45 mins away from Carrick on Shannon and is an ideal activity if your group is looking for something different to do. 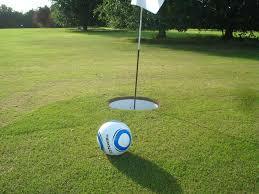 Footgolf is a great activity and suits groups of all sizes by combining golf and soccer on a golf course which is located 2 mins from Carrick on Shannon. The player who completes the course with least of amount of kicks wins. 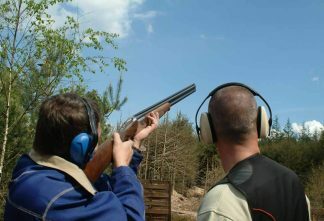 Whether your a seasoned pro or novice, clay shooting will get your heart pounding by using a shotgun to shoot circular targets being launched at different angles. Located 10 mins from Carrick on Shannon and no experience required. 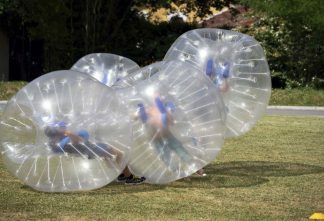 Bounce around in a giant bubble suit while playing a game of soccer and is a great activity for both hen and stags. The game is played on an Astroturf pitch in the middle of Carrick on Shannon. This surfing course in strand hill is 50 mins away from Carrick on Shannon and is suitable for everybody and is a great way to refresh your mind and body.